“The Moth Diaries” can be described as the female-fronted equivalent of “Another Country” minus the political angst and overt sexuality. Otherwise, the intense narcissism and overwrought peer pressure that characterized what is now a classic elitist adolescent movie is duplicated here in “American Psycho” director Mary Harron’s adaptation of the 2002 novel by Rachel Klein. Unfolding in a school for Ireland’s privileged young lasses, “The Moth Diairies” is sometimes ludicrous but never obsessed with its own teenage silliness. Saying that, Harron has her own infatuation. “The Moth Diaries” deals primarily with blood and body wounds and rather obvious Electra complexes — the girls’ obsessions with their sensitive, artistic fathers. 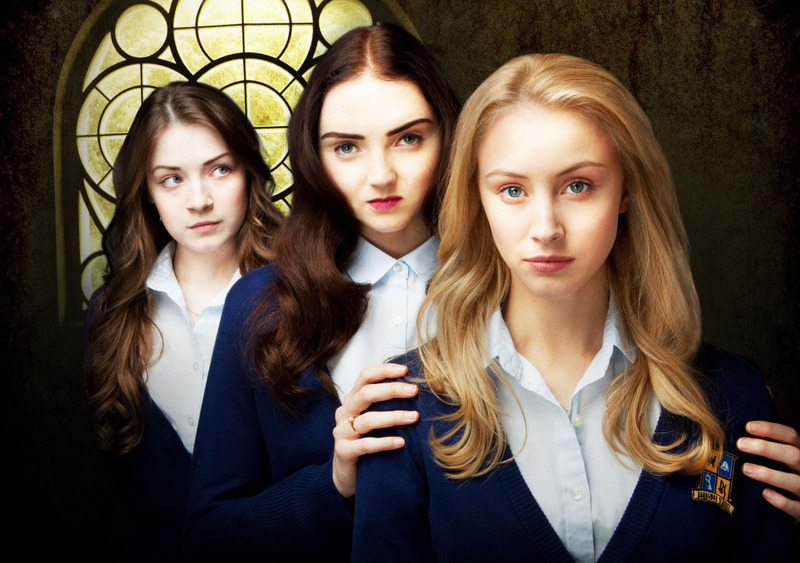 The protagonist is Rebecca (Sarah Bolger), sent to an exclusive boarding school after the recent suicide of her poet dad. At the school, Rebecca slowly recovers through the intense friendship she develops with roommate Lucy (Sarah Gadon). But her world is shattered when new girl Ernessa (Lily Cole) moves in and starts horning in on the pair’s quality time. There’s something creepy about Ernessa though: Her pale skin and the way she never seems to eat or drink gets to Rebecca, and she suspects the newcomer is a vampire. A beautifully shot Gothic horror, but still a severe case of style over content.